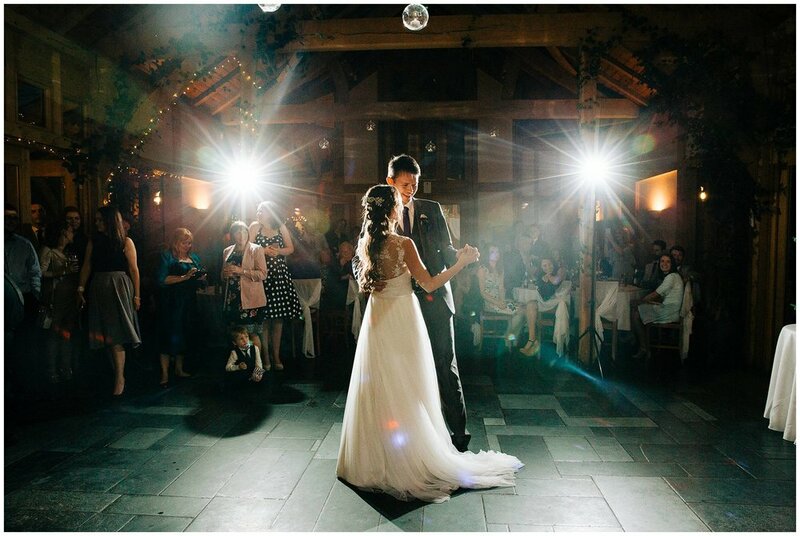 AN ELEGANT WEDDING AT THE OAK TREE - CHESHIRE WEDDING PHOTOGRAPHER. 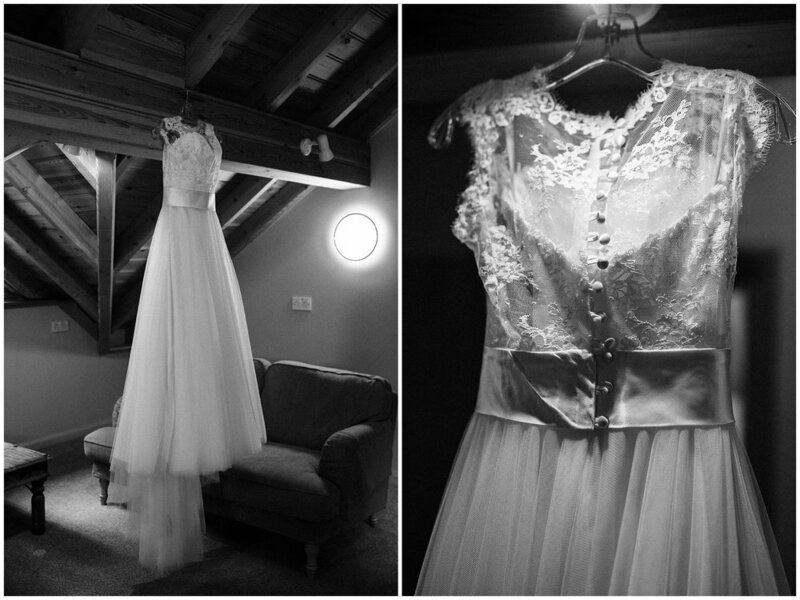 Amelie & Peter’s wedding day at The Oak Tree of Peover in Cheshire was truly amazing and laid back. Amelie studied photography herself, so it was slightly daunting and flattering to photograph her big day, but as soon as I got to bridal prep where everyone was chilled out to the max and enjoying themselves, I settled right into it. 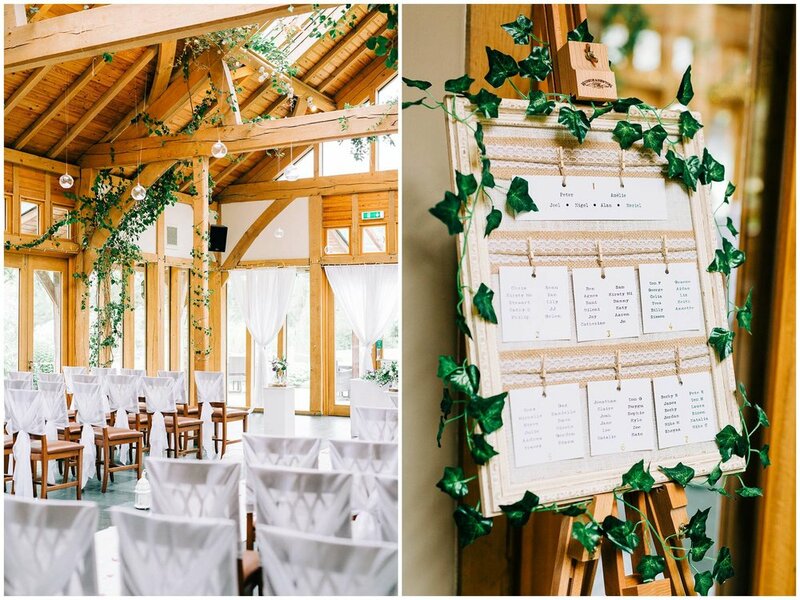 The Oak Tree is a fabulous ‘all in one’ wedding venue. The bridal prep room is stunning and had the most amazing roof light, which means its only a hop and a stride for the bride to go before she is at the altar. The brightness continues through to the ceremony and reception room with oodles of light cascading through the windows, which look out onto the vast lawn and garden area. Inside, the exposed beams give the space a real rustic vibe, but it still retains a chic and elegant feel to it all. The bar area is cosy and a fabulous space for your guests to chin wag, which leads to a covered porch area that wraps around most of the building, giving you the space for some outdoor photographs if the weather isn’t behaving. 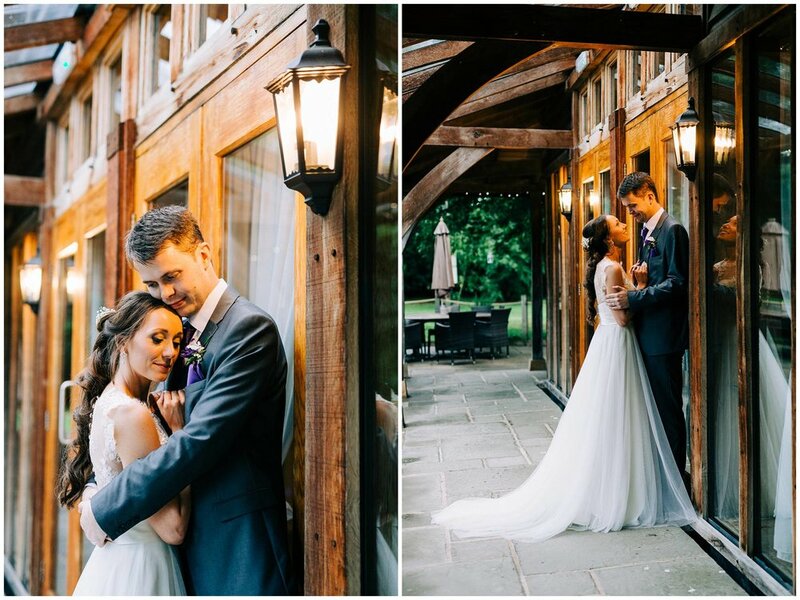 Amelie and Peter wanted to have a real chilled out day, but to still retain some chic charm and The Oak Tree was the perfect place for them to celebrate with their friends and family. Thanks for having me along guys, you were a breeze to work with! 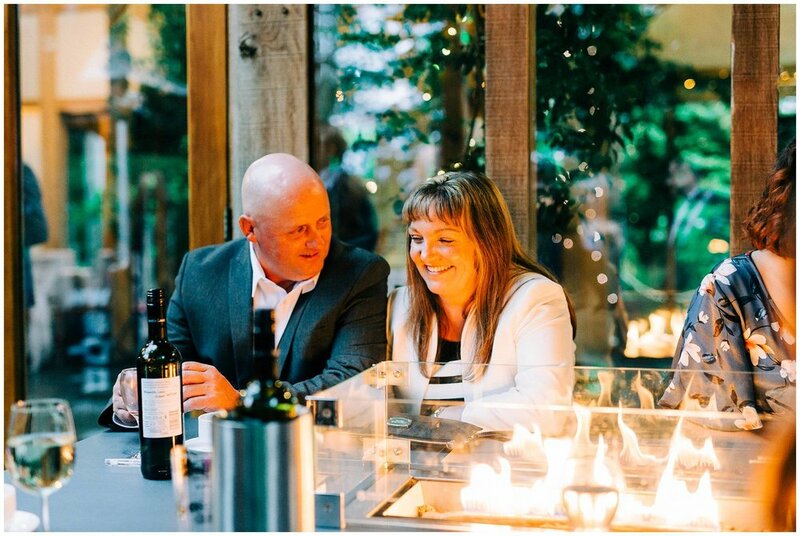 If you are getting married at The Oak Tree of Peover and want to chat more, then please get in contact HERE.